TerraVox comes from the Latin "terra", meaning "earth" or ground", and the Latin "vox", meaning "voice or "speech". This is our goal, to let the land speak for itself through our wine, and for our wine to be a Voice of the Land. Our vineyard is located just north of Kansas City, Missouri in the rolling hills east of the Missouri River. 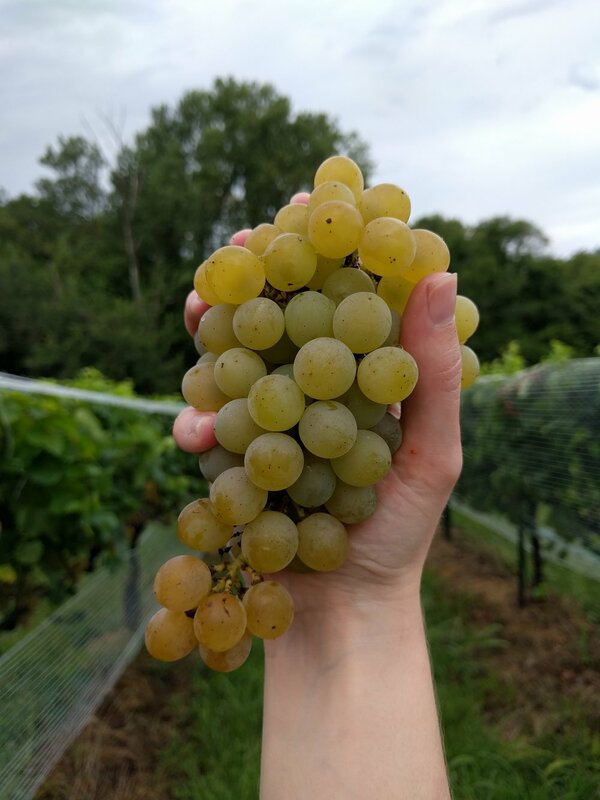 While Missouri is gaining a reputation as a wine producing state, few people know that it is well-suited for growing grapes. Prior to Prohibition, Missouri was the second largest wine producing state (after Ohio). Geographically, it is ideally positioned at the convergence of the eastern woodlands, western plains, Ozark Highlands, and the Mississippi Delta. Boasting more ecological diversity than any other state, Missouri’s ecological biomes created the perfect environment for the evolution and cultivation of diverse plants and animals. This fertility led to the establishment of TerraVox in Missouri, where we are dedicated to developing a truly North American wine culture through the cultivation of American Heritage Grapes. It’s been over 40 years since Californian wine defeated French wine in the Judgement of Paris (a story you might be familiar with from the film Bottle Shock). 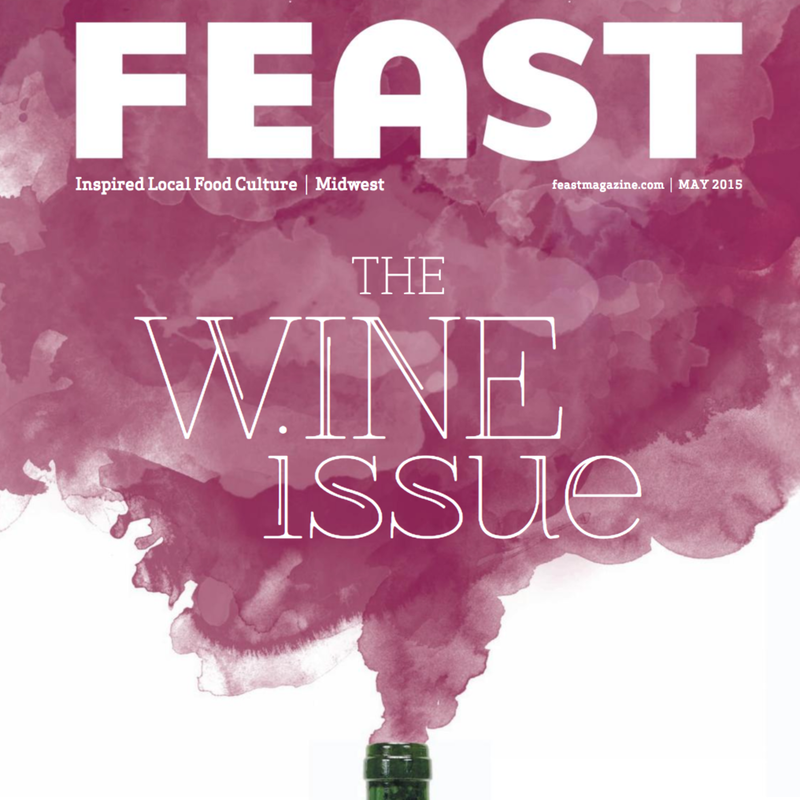 Yet during the intervening decades, American wine producers have made little progress toward developing and crafting wines possessing true American character. Like most wine producing regions in the world, Californian wines are almost exclusively made from European grape varieties like Chardonnay and Cabernet Sauvignon. All of these European grapes are in fact varieties of a single grape species native to Europe and Asia - Vitis vinifera. Across the world, more than 79 different species of grapes have been identified. Twenty-seven of those grape species are native to middle America. The grapes we grow at TerraVox are varieties that have been bred and cultivated from those twenty-seven American native grape species. They’re known as American Heritage Grapes, and it’s our belief that this bounty of genetic diversity holds the key to developing an entirely new American wine culture. Our vineyard could not exist without the work of a man named Thomas Volney Munson (or T.V. for short). T.V. 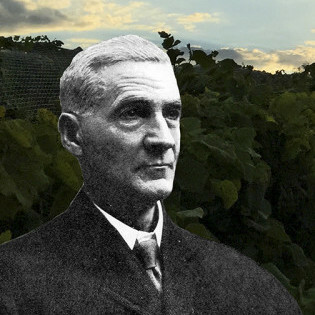 Munson was an American viticulturist working around the turn of the 20th century. He is credited with saving the European wine industry from utter destruction by Phylloxera, an epidemic during the late 1800’s. Phylloxera is an aphid that feeds on grapevine roots. Native to North America, this pest was introduced to Europe in the 1850’s by English botanists. It’s estimated that as much as 90% of European vineyards were destroyed by the aphid. It was Munson’s work in developing native North American vinestock that led to a solution to the epidemic: European Vitis vinifera grapes could be grafted to native North American rootstock. The hardy North American rootstock is resistant to phylloxera (since both pest and vine had evolved side by side). Munson was named Chevalier du Merite Agricole by the French government for his work. In addition to saving European wine, Munson was also an avid grape breeder and the leading expert in North American grape species. He is responsible for the initial cultivation and study of most of the grapes grown at TerraVox today. In 1978 Jerry discovered Munson’s book, Foundations of American Grape Culture. Enamored with Munson’s philosophy, Jerry decided to explore how Munson’s work could affect the American wine industry today. In 1996, combining his love of wine and great dirt, Jerry chartered a plane to find the right soil for establishing a vineyard in the Missouri River Bluffs. Determined to follow in Munson’s footsteps, that same year Jerry began a journey to find the grapes that would complement the land. Jerry reached out to Grayson College, a small university near Munson’s original vineyard in Denison, Texas. With their help, Jerry acquired cuttings from over sixty of the native varieties Munson had been developing for wine production. These cuttings are the foundation of TerraVox, where we are continuing Munson’s—and now Jerry’s—quest to discover and develop the unique flavors that American Heritage Grapes bring to wine.